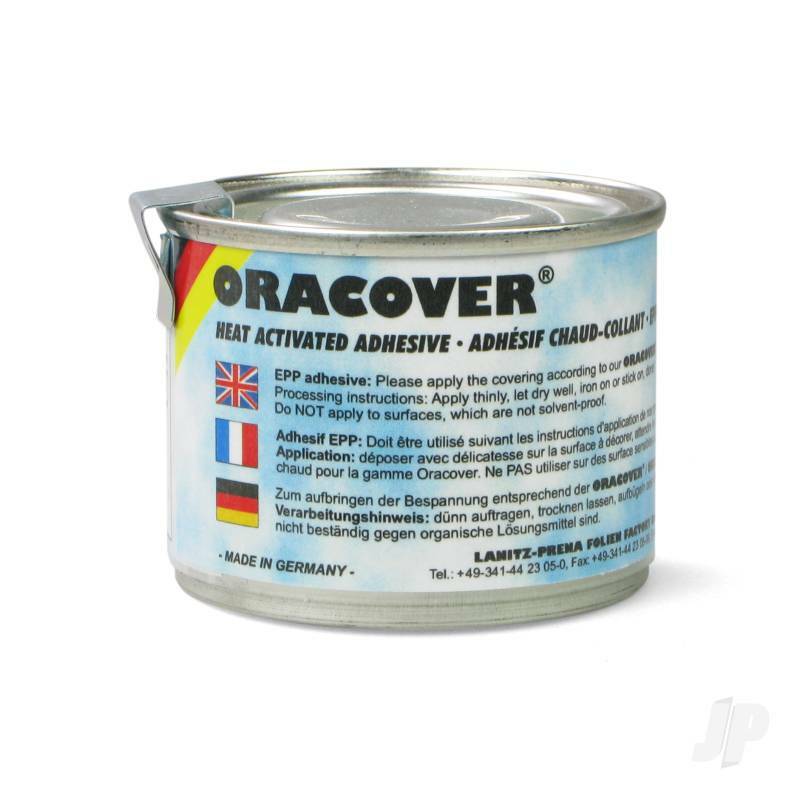 For best adhesion on rough-textured and uneven surfaces, brush ORACOVER EPP adhesive thinly onto the surface. 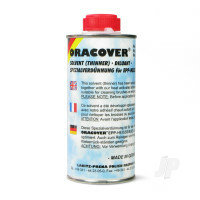 Air over night, next day you can cover the surface with ORACOVER or ORASTICK. As the surface retains a certain tack it is important that the covering is applied plane and waveless.The thermo-active adhesive provides a durable bond of covering film and EPP surface.For ironing on and shrinking the temperature affecting the surface must not exceed 160°C, as otherwise the material of the surface will be permanently damaged by the heat.Advice: For repairing you can remove the covering from the surface by re-heating the film to approx. 80°C, without damanging the surface.Contains solvents, not suitable for styro foam (Styropor) !